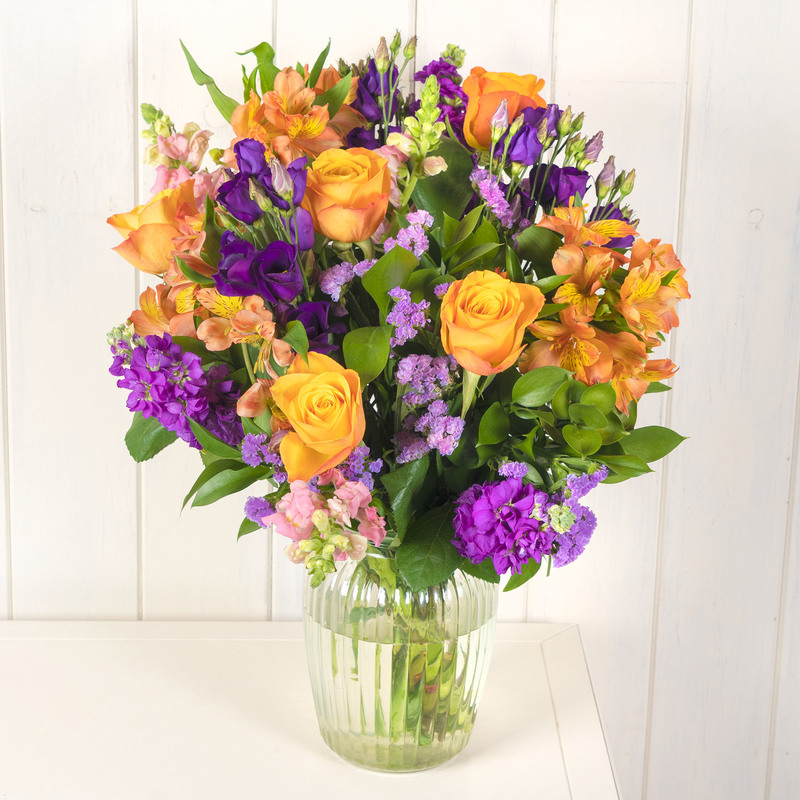 A beautiful bouquet of flowers is guaranteed to put a smile on anyone’s face. From traditional arrangements in the shape of red roses to tropical affairs brandishing an assortment of blooms from all over the world, a bouquet of flowers is a failsafe gift idea for 2019. When choosing blooms, it’s wise to think about the individual your gifting to. If you’re close to them, you’ll likely be aware of their favourite bloom. However, if you’re looking for a present for a work colleague, it’s wise to choose something more generic. As well as bouquets, plants will be a prevalent gift idea for 2019. When cared for correctly, they have staying power. Whether the recipient places them outside or indoors, a shrub will add a splash of colour to an interior or exterior space. When it comes to indoor plants, there are a number of options to choose from, including both flowers and succulents. Asides from adding energy to the home, plants boast a variety of health benefits. They can rid the home of harmful toxins, which often cause headaches and breathing difficulties, and help to promote a good night’s sleep. 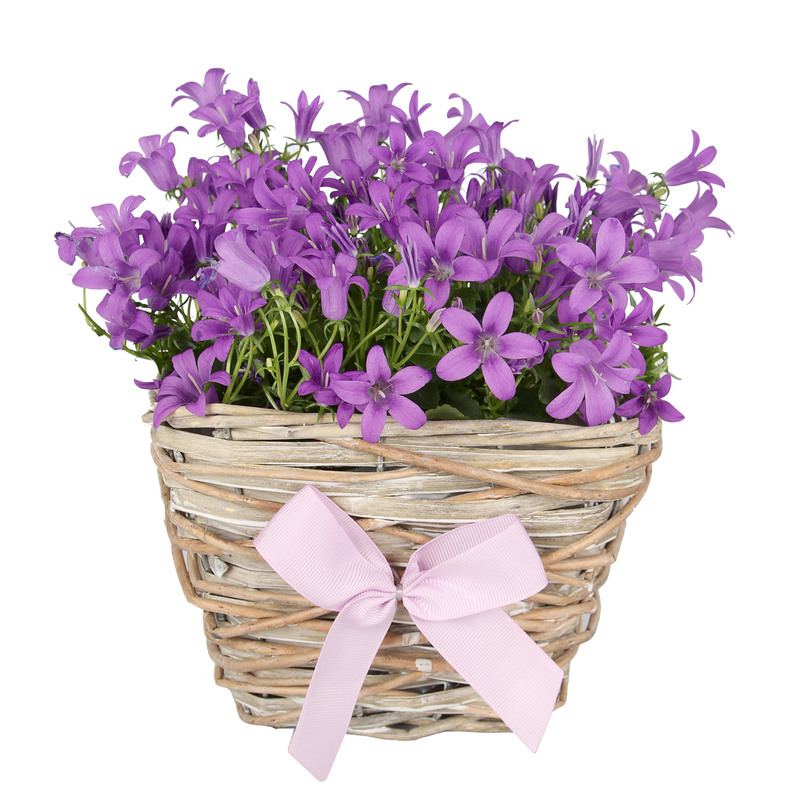 When choosing a plant for the indoors, think about the recipient. If they live in a smaller apartment, it’s a better idea to buy them a plant that won’t grow too much in size. However, if they reside in a larger space, you may wish to get them a floor standing plant, to add depth and focus to an otherwise minimalistic room. Post the Christmas celebrations, many are too tired to do the food shop, which is when a hamper brimming with an assortment of moreish treats is guaranteed to come in handy! From cheeses and chutneys to chocolates and biscuits, there are an array of decadent hampers available. You can even tailor them to the individual in question and can sort next day delivery options if you’re keen to ensure the recipient receives their hamper in a timely fashion. 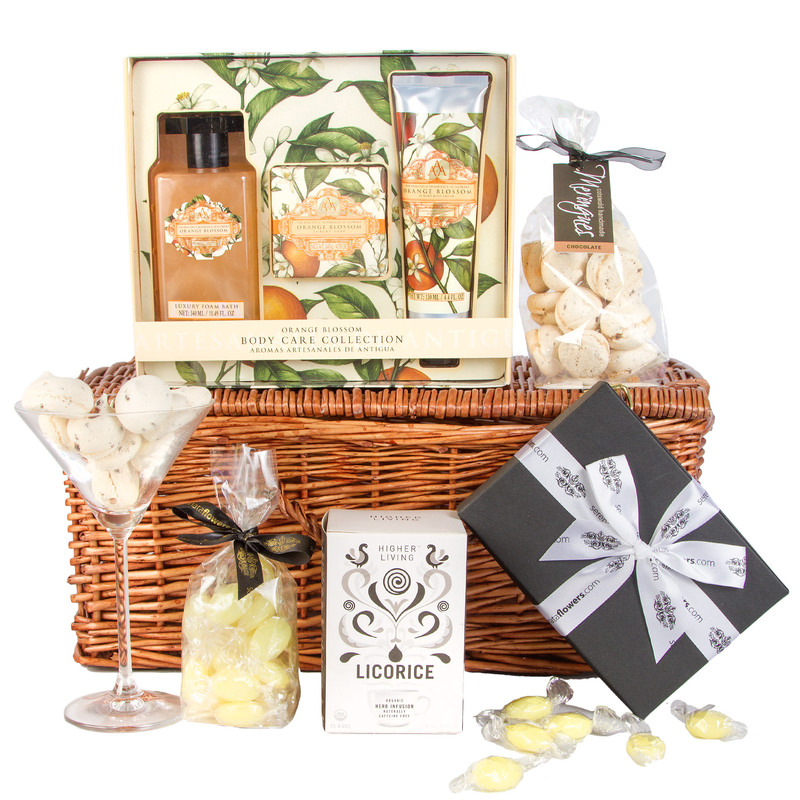 As well as food hampers, pamper hampers are also very popular when it comes to gift ideas for 2019, especially if you’re gifting someone who has a busy work or life schedule. They’ll certainly appreciate taking a few moments to themselves in the New Year. Inside a pamper hamper, you can expect to find an array of potions, lotions, candles, chocolates and oils – all of the ingredients required for a night of pure indulgence! If you’re looking for 2019 gift ideas for a wine connoisseur, a hamper containing an array of wines is a great present to give. If you know they prefer a particular region or type, fill the hamper with these alone. If you’re unsure of what wines they enjoy, choose a mixed hamper instead. Another great gift idea for the New Year is a wine subscription, which is a gift that will continue to give throughout the year! There is always an excuse to celebrate when you have a bottle of bubbles in store. Whether you have friends coming to stay, it’s a birthday, a work achievement, a seasonal event or an anniversary, a bottle of bubbles will help you toast the celebratory date in style. 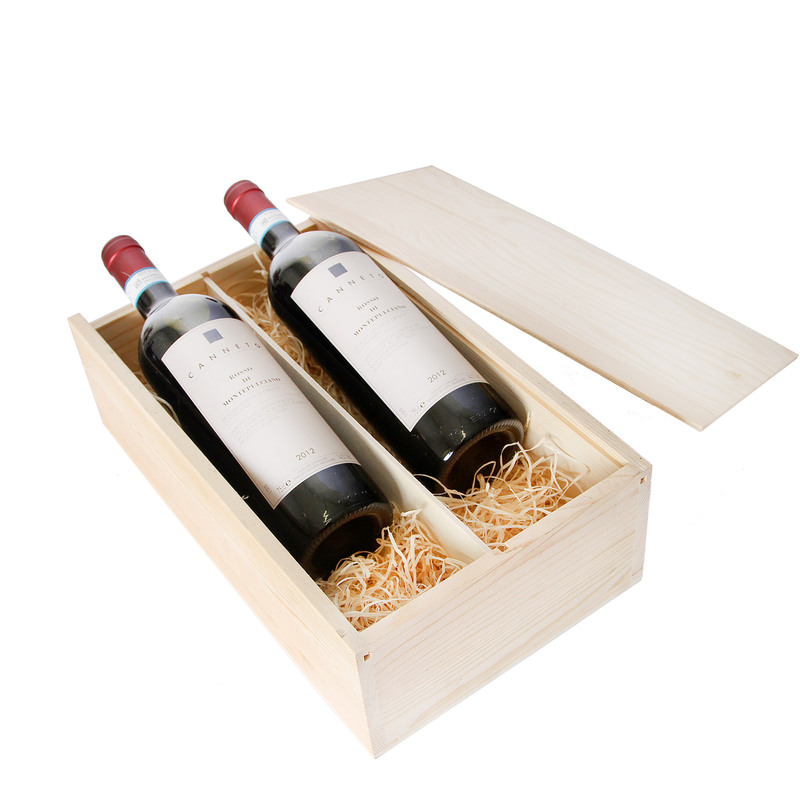 This makes hampers and crates containing one or more bottles of sparkling wine or champagne a must-buy present option for those looking for inspiration for gift ideas for 2019. Next Article When is World Hello Day?